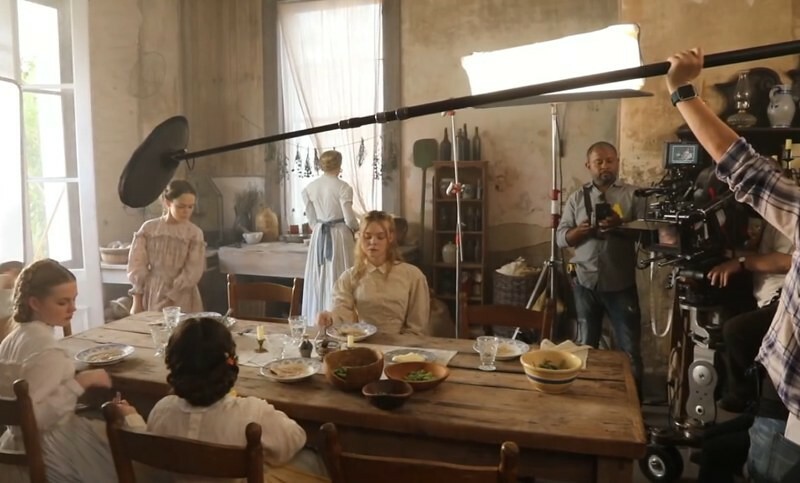 The Beguiled is the story of a Union soldier who is found wounded by the girls of a boarding school in a Confederate area, during the American Civil War. Sofia Coppola’s won the 2017 Best Director Award in Cannes, with this remake of Clint Eastwood's 1971 drama, also based on Thomas P. Cullinan’s 1966 novel. The cast is headed by Hollywood stars Nicole Kidman, Kirsten Dunst, Colin Farrell (In Bruges, Total Recall) and Elle Fanning (Maleficent, Neon Demon). 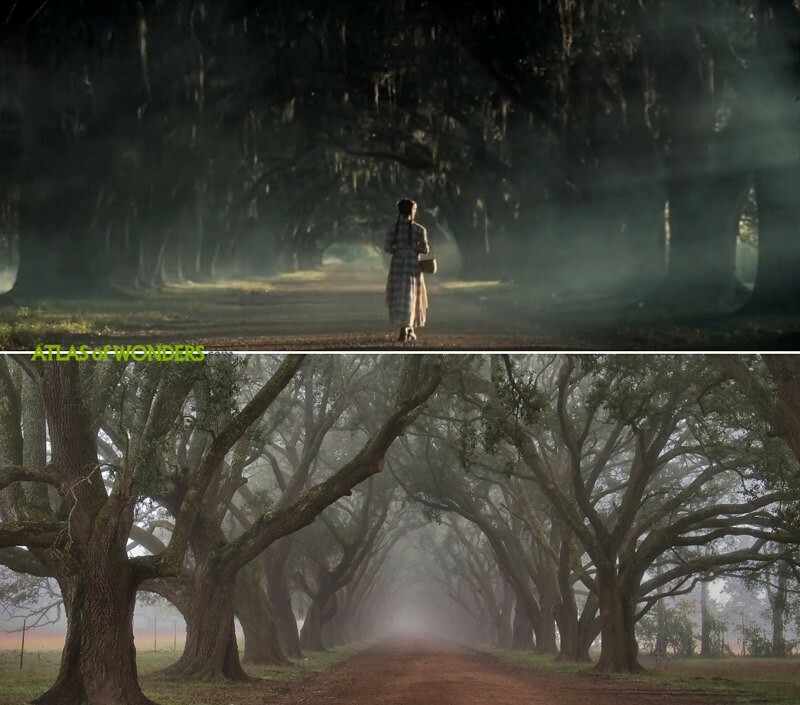 This magnificent oak-shrouded lane was filmed in the Evergreen Plantation. 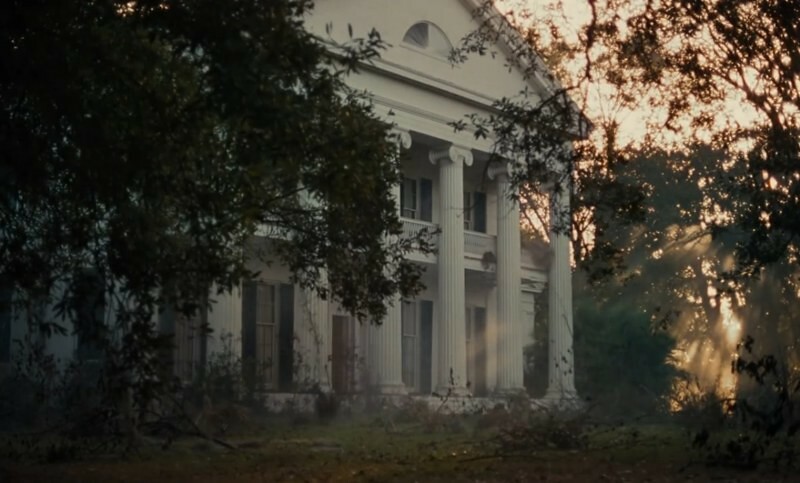 This is a very popular filming location that was already featured in productions like Django Unchained, or the AMC Tv series Into the Badlands. 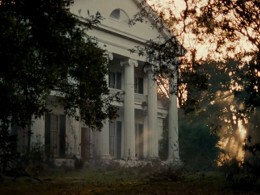 The scene where one of the girls finds the wounded soldier was filmed in the gardens of New Orleans City Park. 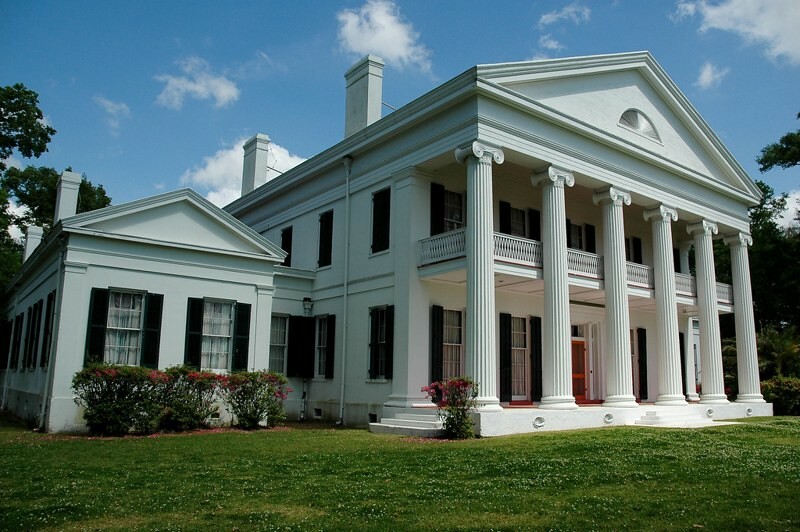 Can you help to improve this article about the filming locations of The Beguiled? To complete and correct this report, any feedback, info or images that you may have are more than welcome, thank you!